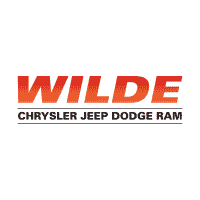 It is the policy of this dealership that prices are plus tax, tag, title, and Dealer Service Fee of $219.00 (which fees represent cost and profits to the dealer for items such as cleaning, inspecting, adjusting vehicles and preparing documents related to the sale, plus any dealer installed accessories). All prices, specifications and availability subject to change without notice. Contact dealer for most current information. Dealer not responsible for misprints, omissions or typographical errors. While great effort is made to ensure the accuracy of the information on this site, errors do occur so please verify information with a customer service rep. This is easily done by calling us at 262-278-0769 or by visiting us at the dealership.